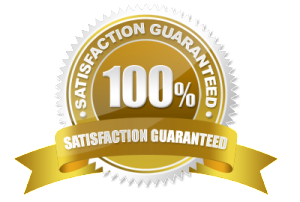 Tenancy Clean Ltd. is a professional company operating in London since 2002. Our more than 10 years experience has allowed us to reach a very high standard in the cleaning services. Usual our customers call us the specialists and this is because we understand the specificity of our work and feel glad to cover it on daily bases. Our customers number increases on daily bases as we do provide a valuable, well organised and an affordable service. Our prices are completive and our service is reachable and well recognized. We are glad to have sustainable relations with our clients as they recommend us to their friends and family. This motivates us to be high responsible and overview every single request as personal and try our best to reach our clients expectations.